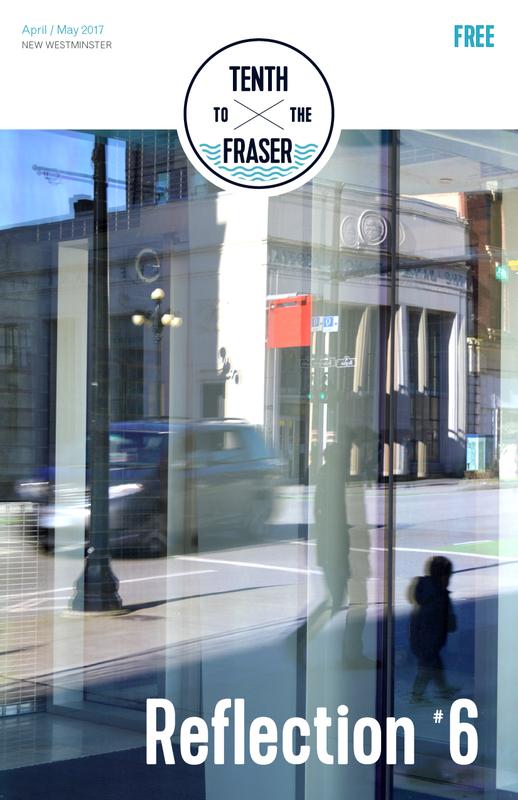 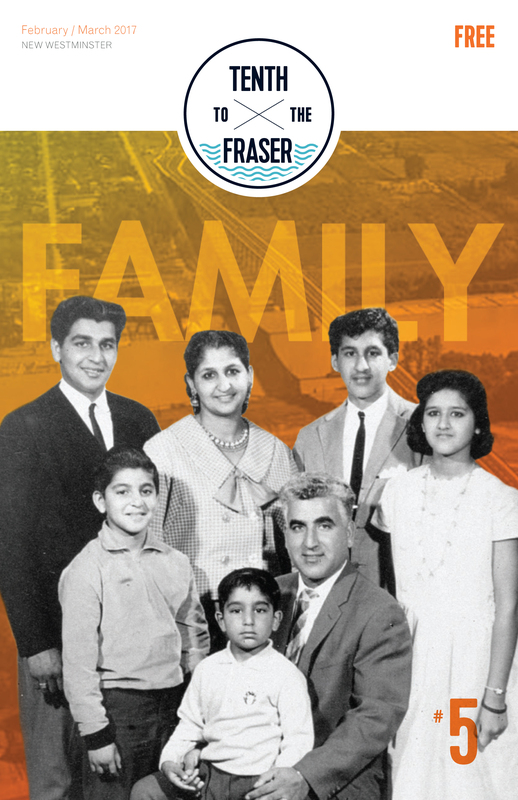 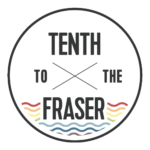 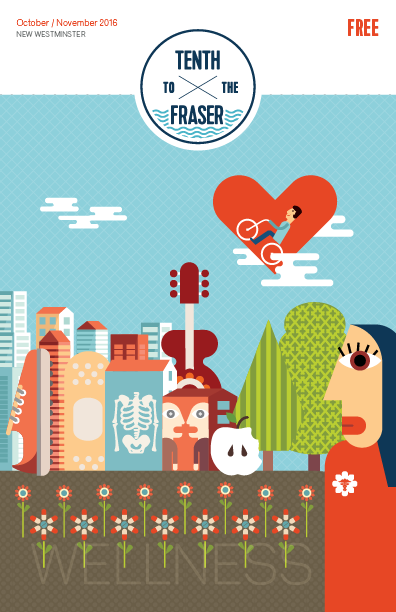 From April 2016 until April 2017, Tenth to the Fraser published a bi-monthly print magazine that was available for free at various locations throughout New West. 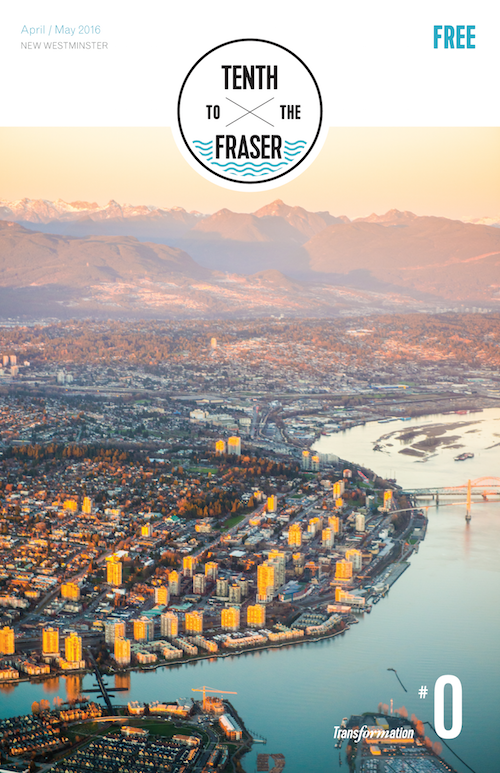 We are proud to have been able to showcase writing, photography, and artwork from our community, but we were unable to sustain the print magazine for more than our first year. 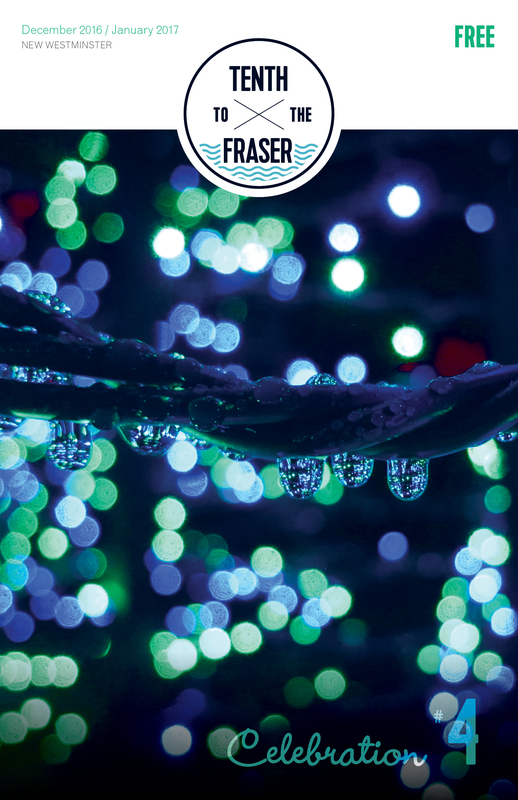 All of the issues are here in this collection, and you can read the articles from each issue online. 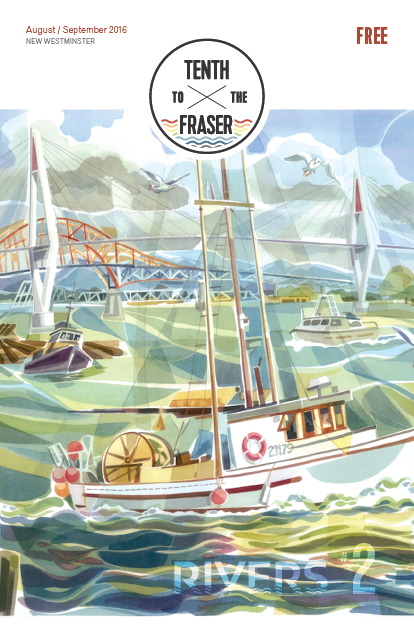 We thank our writers, artists, photographers, supporters and advertisers for contributing to the print magazine and helping to build this year long time capsule of life in New West. 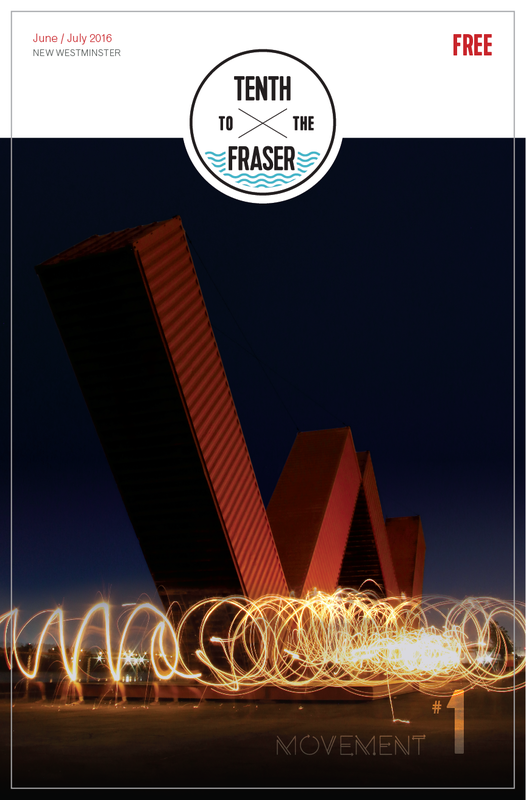 If you are interested in obtaining back issues, please contact us. We have some available still.